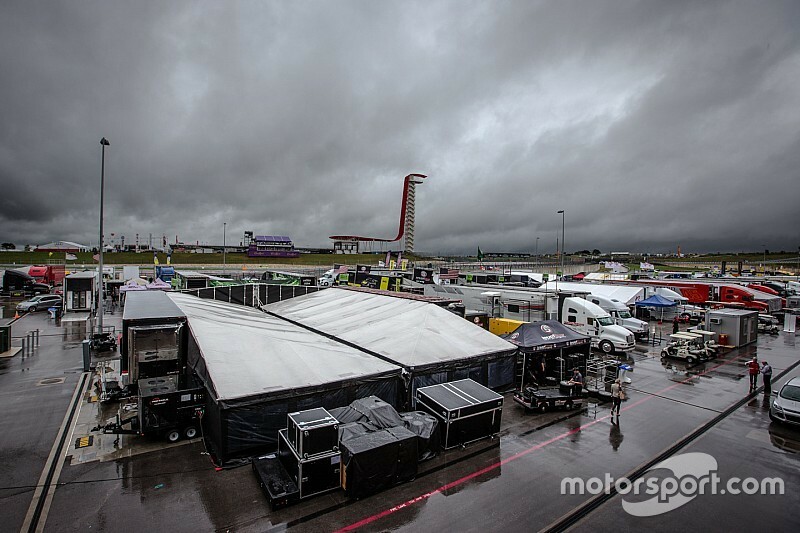 MotoGP has revealed a new plan for Saturday's free practice sessions for the Grand Prix of the Americas at Austin, following severe thunderstorms this morning. Heavy rain fell, with a lightning strike recorded within two miles of the venue. Now the storms have passed, and the track is drying out, series promoter Dorna has announced that all free practice sessions this morning are reduced to 20 minutes duration, starting with Moto3 at 11am local time. 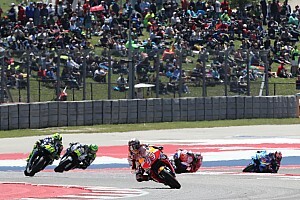 MotoGP FP3 will take place at 11:30, followed by Moto2 at 12:00. There is the chance of another rain shower before qualifying is set to begin as previously scheduled with Moto3 at 12:35. High winds are also forecast this afternoon. MotoGP qualifying is scheduled to begin at 2.10pm, following FP4 at 1.30pm.